So the MTV EMAs happened last night in LDN, hosted by none other than cool girl Rita Ora. We knew we were in for a night of insane music and even more insane fashion, but nothing could have prepared our lil’ peepers for last night. If you didn’t watch the awards yet.. SPOILER ALERT! 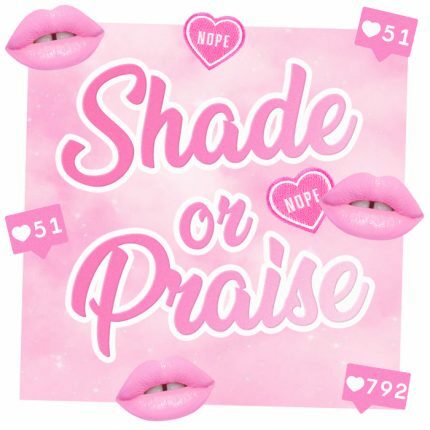 Bookmark this page and come back when you’ve watched, okay bae? 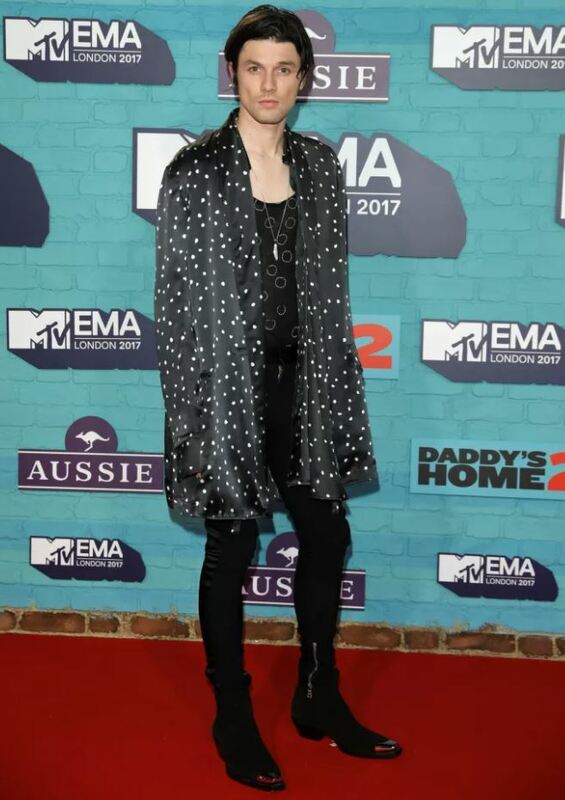 And for those of you did watch, here’s a round up of our fave MTV EMAs 2017 moments..
James Bay had a hair cut and he didn’t wear his hat.. and we are SO here for it. 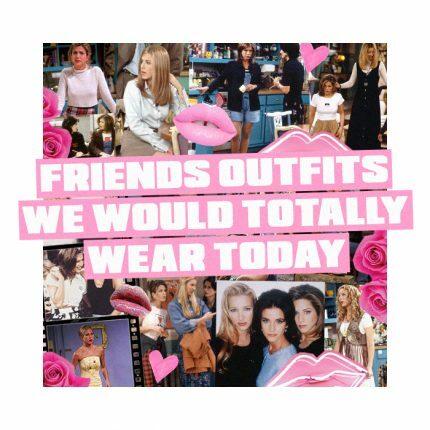 Like okay we admit, we had no idea who it was at first, and then we realised and we love it. Zara Larsson wore Converse instead of heels because honestly who has the time (or the pain tolerance) for that? Oh, and PINK Converse no less. We LOVE this gal. Co-Ords seemed to be the trend of the night, and we’re SRSLY feelin’ those matchy matchy vibes. 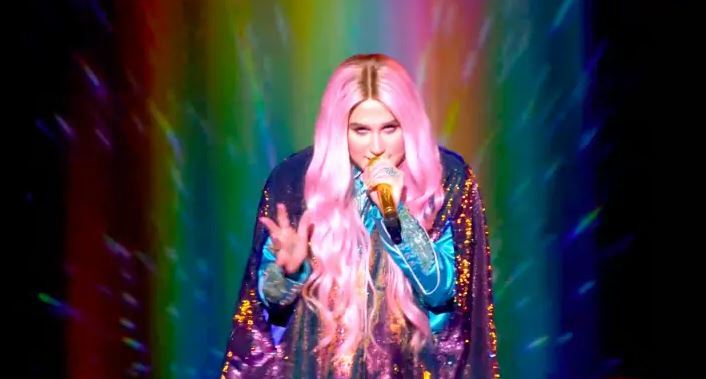 See a few of our faves below..
Kesha performed her new single ‘Learn To Let Go’ and it was every bit as emosh as we expected. There was rainbows and glitter and interpretive dance. And best of all, Kesha wore head to toe sequins with a cape and cowboy boots. Comebacks don’t get more epic than this. Girl, we salute you. Now we end on probably the best part of the night.. Rita’s seemingly endless and increasingly bonkers looks. 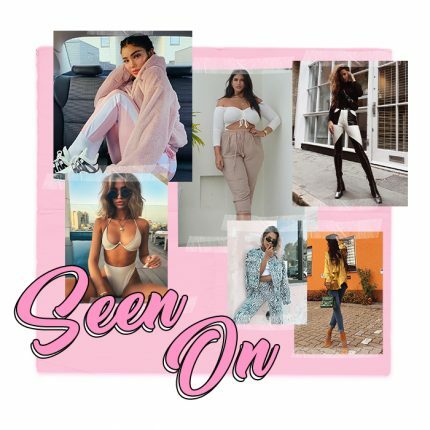 It really says something when you can pull off literally any outfit, but you know Rita looked FIRE in every look. We usually accessorize our dressing gown with toast crumbs, but Rita? A diamante necklace OBV. Oh and this was one of thirteen looks. THIRTEEN. Wow, and here’s us wearing the same jeans four days in a row. 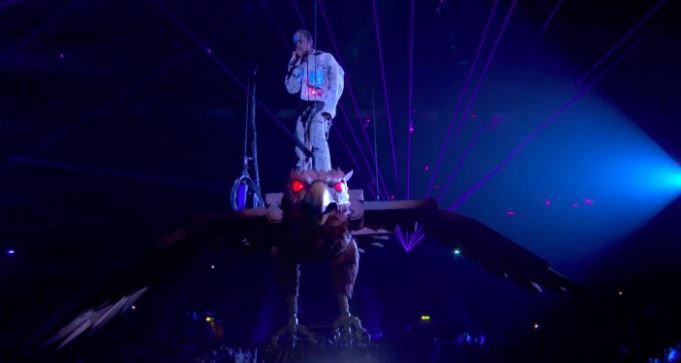 And as a final note, consider THIS..
Did Travis Scott perform on a bird to symbolise the stork bringing a baby? OOH can someone just confirm or deny those rumours already!? We’re going crazy here.